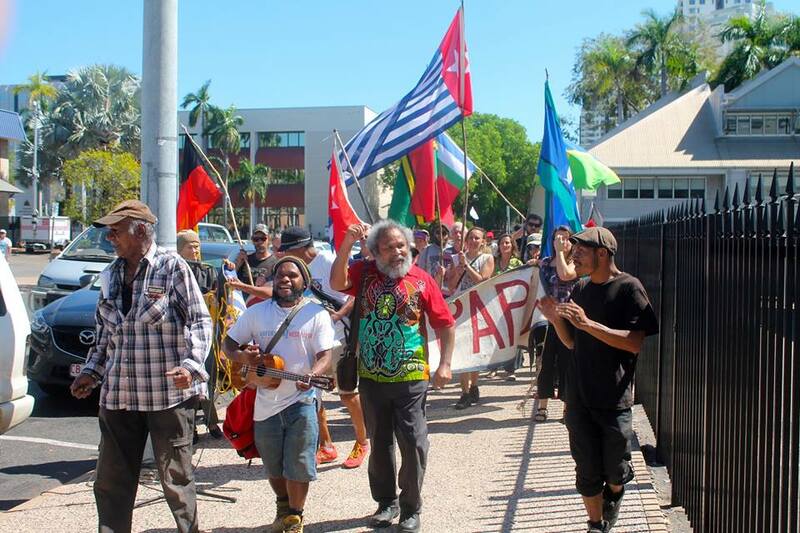 The first Freedom Forum held in Darwin on Larrakia Land was held this week. 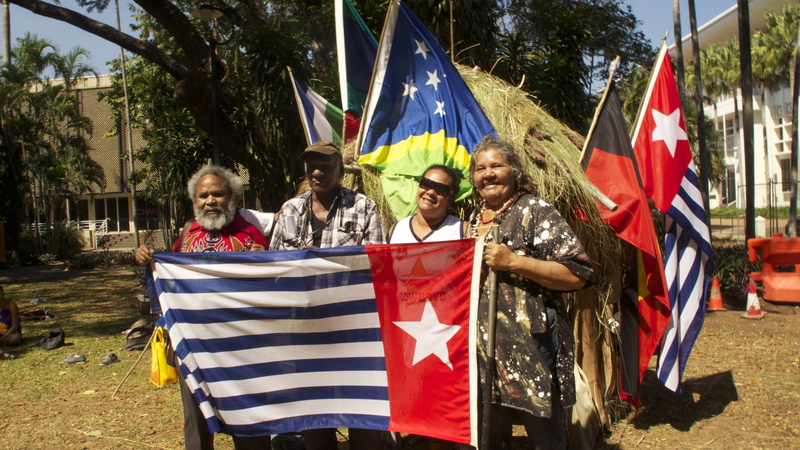 The forum was a united gathering of representatives of West Papuan and Indigenous nations and non-Indigenous Australians who resolved to recognise the sovereignty of West Papua and work towards a peaceful end to the brutal Indonesian military occupation of West Papua. The Forum applauded the recent endorsement of the United Liberation Movement of West Papua (ULMWP) as observers in the Melanesian Spearhead group. 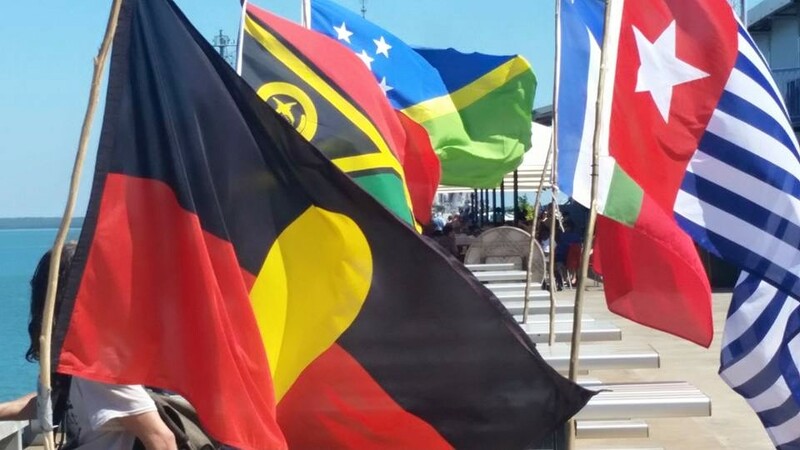 The forum welcomed the solidarity and support offered to the West Papuan Independence movement by the Maritime Union of Australia NT who resolved to “speak out against the atrocities being perpetrated on the West papuan people by Indonesia”. 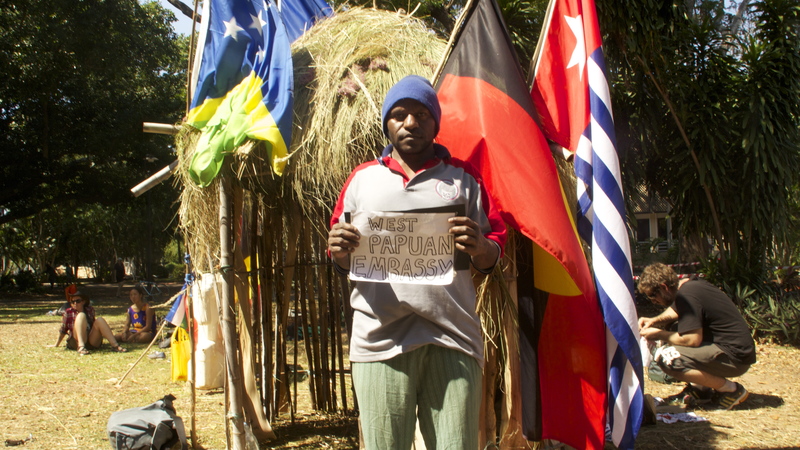 The forum calls on the Australian government to end all cooperation with the Indonesian occupying forces carrying out a slow genocide of the West Papuan people. 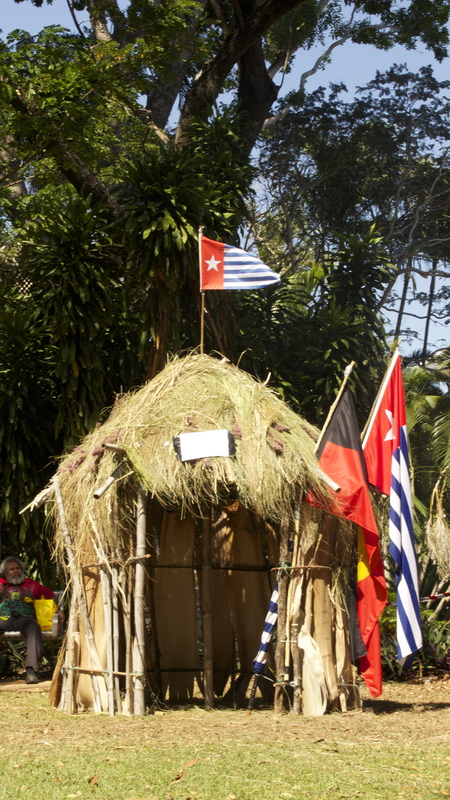 The Australian government has been working hand in glove to maintain Indonesia’s occupation of West Papua by providing political endorsement, financial assistance and military training used to perpetrate the most severe human rights violations. The forum calls for Australia to rescind the 2006 Lombok Treaty between Indonesia and Australia which seeks to silence speech and actions in support of a free West Papua. i) send a delegation of representatives from Indigenous nations across Australia to attend the Pacific Island Forum in September 2015.
iii) to support further attempts to reunify the Indigenous nations across the Pacific including through further actions by the Freedom Flotilla and actions to undermine the false borders established by the occupation. West Papuans struggling for freedom deserve our solidarity and support. The conference resolved to intensify our efforts to bring justice and freedom to the people of West Papua.